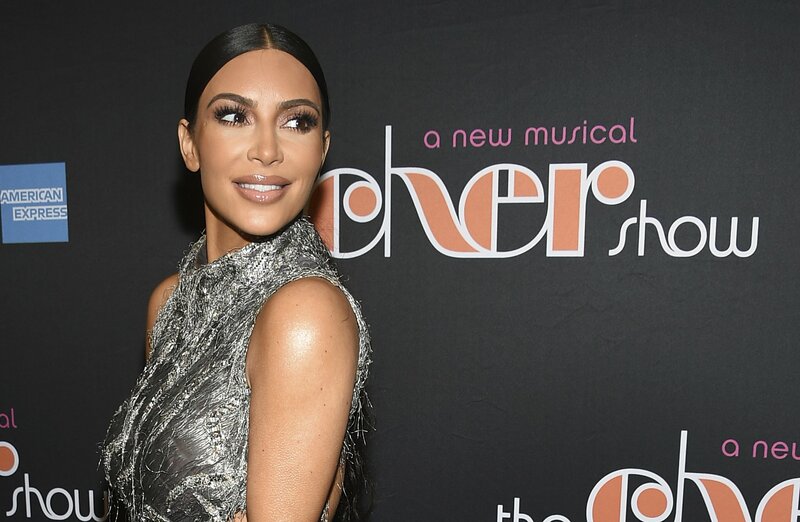 Kim Kardashian West wants to become an attorney, she revealed in a recent Vogue profile, and she's starting her journey in the hallowed halls of a San Francisco law firm. West apparently began the four-year apprenticeship last summer at an unspecified law firm. She says she plans to take the bar in 2022. Though Vogue doesn't name the firm where West is working, one can speculate attorney Jessica Jackson may have something to do with West's relocation.